This research was sponsored by Janssen Diagnostics and conducted within RAND Health Advisory Services, the consulting practice of RAND Health. 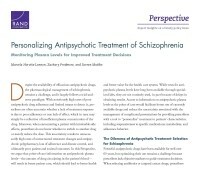 Horvitz-Lennon, Marcela, Zachary Predmore, and Soeren Mattke, Personalizing Antipsychotic Treatment of Schizophrenia: Monitoring Plasma Levels for Improved Treatment Decisions. 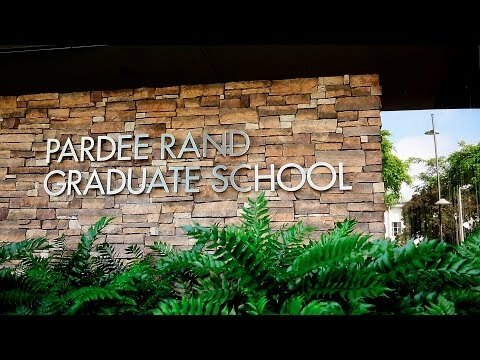 Santa Monica, CA: RAND Corporation, 2017. https://www.rand.org/pubs/perspectives/PE174.html.